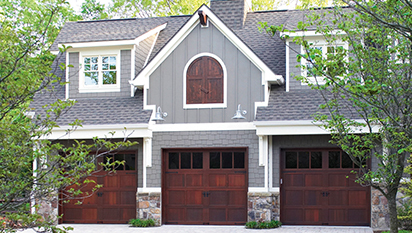 Wondering why you should replace your old garage door? Walk out to the curb in front of your home, turn around, and quickly think about what the first thing you see is? 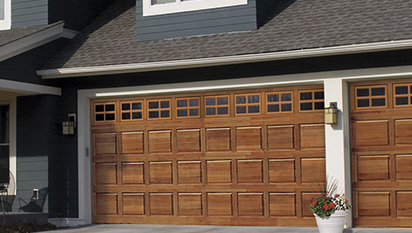 For most, it’s the garage door! 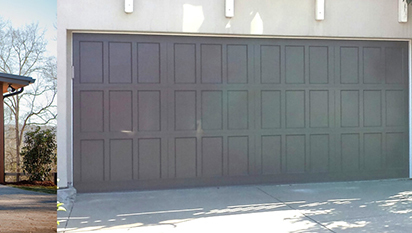 An unsightly garage door can really outdate your home as well as make you blend in with the neighbors. 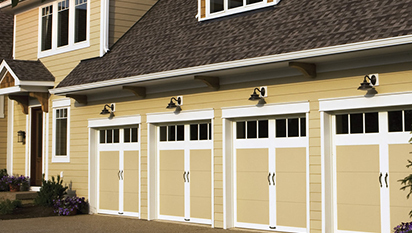 R&S has a full line of garage door styles to suit anyone’s taste and budget. 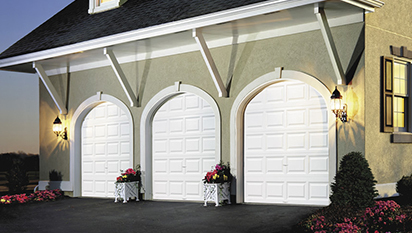 Click on the links below to start your journey to choosing the right door for your home. 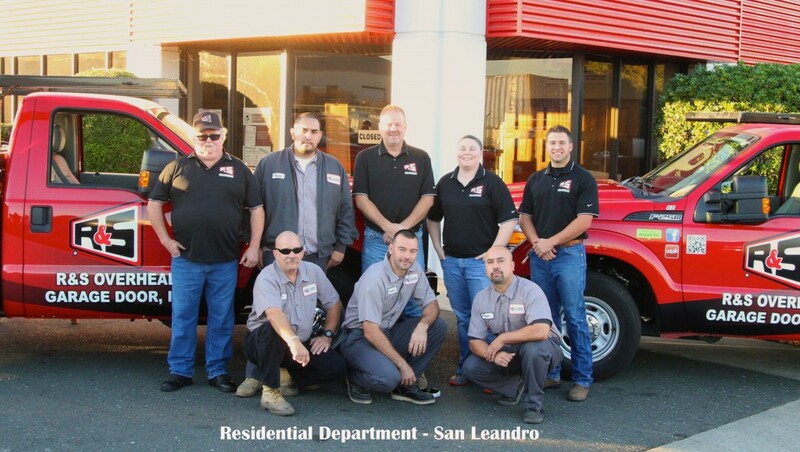 Once you have an idea in mind Click here to set up a time to have one of our knowledgeable estimators come out to give you a free quote.